When getting an aircon installation done, it is important to make it a top priority to choose one of the best brands in the market. While you may want to go for a cheaper option, remember that popular brands have established reputable positions in the industry because of their reliable and trusted features. 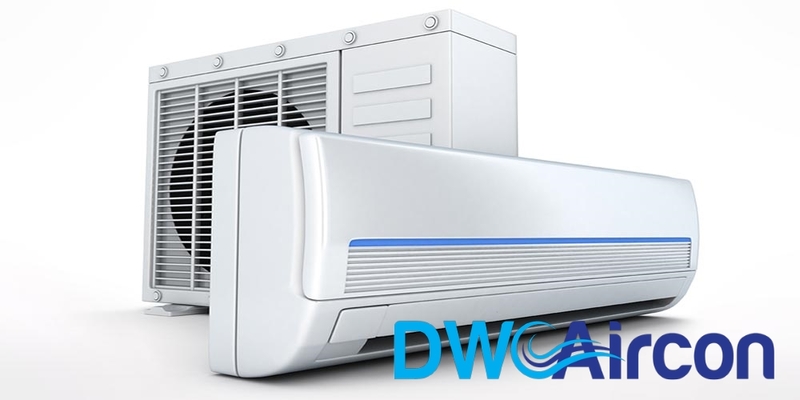 At DW Aircon Servicing Singapore, we not only pride ourselves on quality workmanship as seen from our past aircon installation projects. We also deliver exceptional work using only the best products and materials. Mitsubishi Electric is a widely known brand amongst home appliances. It’s no surprise that it is one of the most popular aircon brands commonly used in Singapore HDBs. The established Japanese brand promises to deliver the ultimate MEQ (Mitsubishi Experience Quality) to their customers. 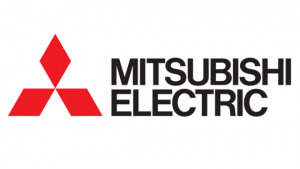 To Mitsubishi Electric, quality means reliability, consistency, ability to differentiate themselves from competitors, trustworthiness, and guaranteed satisfaction. Looking for a highly recommended Mitsubishi Electric model? Start with the Inverter Single Split and Starmex Series! 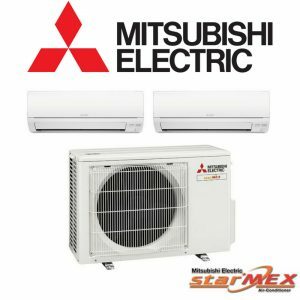 The Mitsubishi Electric Inverter Single Split Series is built with Easy Clean features, Anti-Allergy Enzyme filters, and a Catechin Plus Air Purifying System that ensures top of the line air quality. Mitsubishi’s inverter technology automatically adjusts its capacity depending on conditions such as the difference between outside and inside air temperatures. This makes the inverter single split series more energy efficient, hence reducing energy costs. With Mitsubishi Electric’s new Starmex range, you can expect a leading seasonal energy efficiency that led to the series obtaining a 5-Tick from the NEA’s (National Environment Agency) energy labelling scheme. This is achieved through advanced technologies and high-performance compressors. The Starmex series also offers an amazingly quiet performance needed for a peaceful night’s sleep. 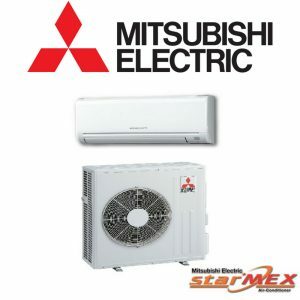 Aside from System 3 multi-split inverters, Mitsubishi’s Starmex also offers the series in Systems 2 and 4. 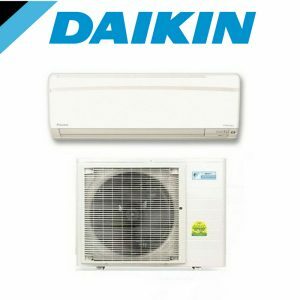 The first to introduce multi-split air-conditioning systems to HDB owners, Daikin has been a long-trusted brand in Singapore operating for more than 40 years. 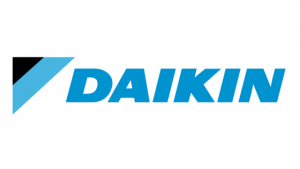 With their slogan, “Everywhere With You,” Daikin puts their relationship with their customers first. As one of the largest manufacturers of air conditioners in the world, Daikin is also well-known for its eco-friendly and energy efficient air conditioners. Customers on a budget won’t have to compromise on quality as Daikin air conditioners offer a broad range of models to suit every individual’s needs. Daikin’s Split Type Air Conditioners have simple and stylish flat panel designs that go well with any interior décor. Some well-known main features of this inverter series are the Intelligent Eye (motion-detector sensor), Econo Mode (improved operating efficiency), as well as the Indoor and Outdoor Unit Quiet Operations ensuring a quiet performance. 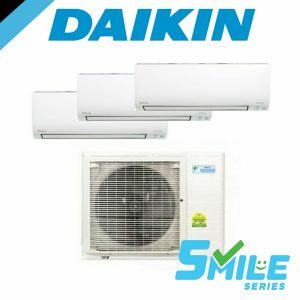 Daikin’s Smile series is also gaining a bit of popularity in the island, but that’s not only because of their stylish and compact design. With 5 Ticks from NEA’s label scheme, the series has the strongest cooling capacity that operates with a sound level of only 19dB. Its Super Flexi Usage also gives homeowners the flexibility to install additional units at any time. But that’s not all – Daikin’s smartphone control also allows you to control your air conditioner from everywhere via a smartphone. Want to install more indoor units? Daikin’s Smile Series is also available in System 4. Other models are also available in System 2 and 3. 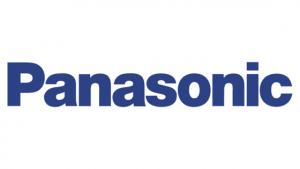 Panasonic INVERTER Single-Split Series is powered with Nanoe technology that removes 99% of harmful particles, providing any room with cleaner air. Its ECONAVI sensor is coupled with the Human Activity sensor that monitors human movement and the Sunlight Sensors that adjust cooling power according to sunlight intensity. Its precise temperature control also brings more comfort together with energy-saving advantages. View another Panasonic INVERTER Single-Split Type model here. 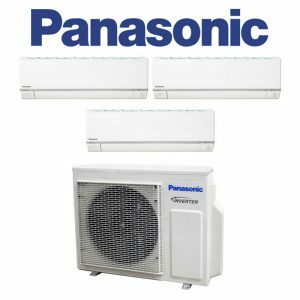 While most of its features are similar to the Single-Split Series, Panasonic’s INVERTER Multi-Split XS Series offers more space savings as one compressor is used for several indoor fan coil units. These indoor units’ operation settings can then be adjusted independently. 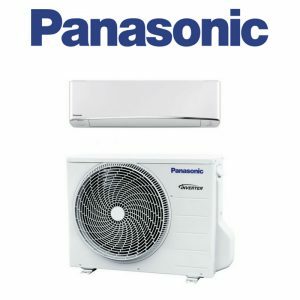 Panasonic INVERTER Multi-Split XS Series are also available in System 2 and 4. Thinking of buying a specific Aircon Brand and Model to install in residential and commercial spaces? Speak to our friendly customer support staff, please Call or Whatsapp +65 6653 2988 now!